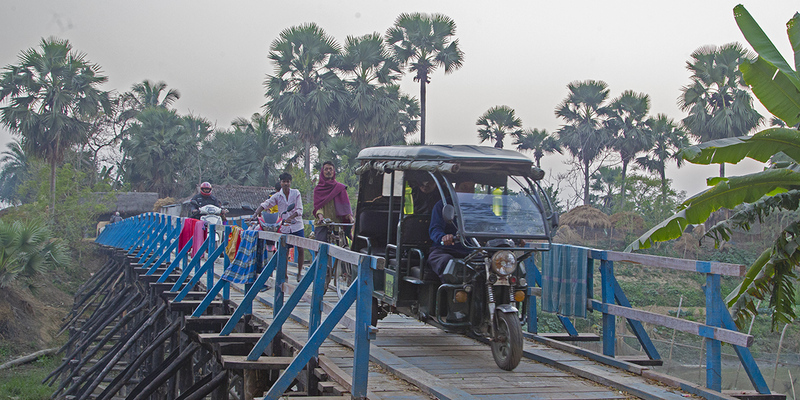 Discussions with fish pond owners, local conservation groups, village heads and several other fishing cat interest groups in the Amta blocks of West Bengal, allowed the co-creation of a broad and decentralized approach to expanding fishing cat conservation to a 5,000 km area of West Bengal. At the core of the approach is co-existence that benefits both local people and the fishing cat and local people play an active part in enabling such co-existence. The project will focus on 5 broad themes. To undertake fishing cat related work such as, establishing their presence and abundance, identifying threats and addressing problems, monitoring and implementing conservation actions, a network of 10 conservation partners (CP) and 100 paraecologists (village guardians) are envisioned in various parts of the 5,000 km target area (refer Fig. 1). Upon building capacity, these teams of CPs and PEs will deal with most of the fishing cat conservation demands in their areas. For more information on para ecologists visit www.paraecologist.org. Schematic diagram of a decentralized network of 10 conservation partners (CP) and 100 para ecologists (local village guardians) for fishing cat conservation in 4 districts of West Bengal. 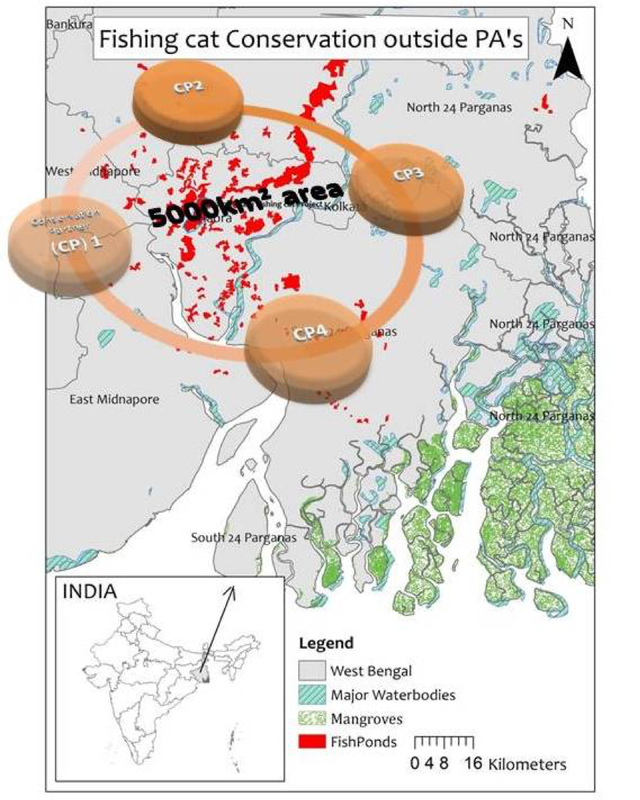 These networks of people will cover a potential fishing cat area of 5,000 km of West Bengal. Key: CP = conservation practitioner, PE = para-ecologist (village guardians). Without adequate knowledge on fishing cat population size, behaviour, their needs and threats we cannot save the species. 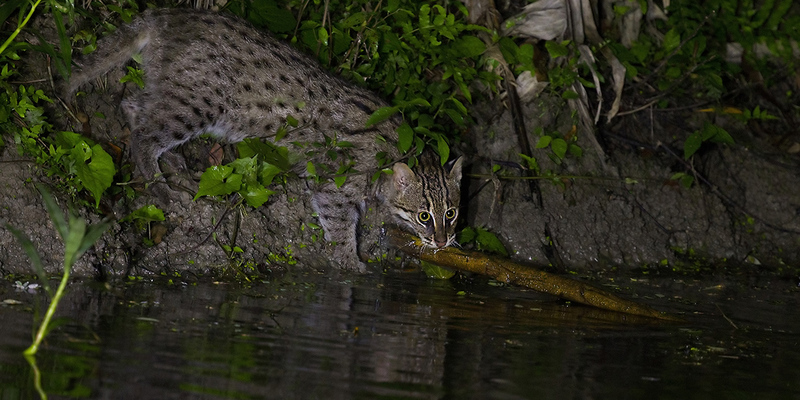 There is very little reliable information on fishing cats and our efforts will focus on generating new insights into the life of fishing cats in the human dominated landscapes. This information will be shared with local people and with the wider community to raise interest in a very special cat. 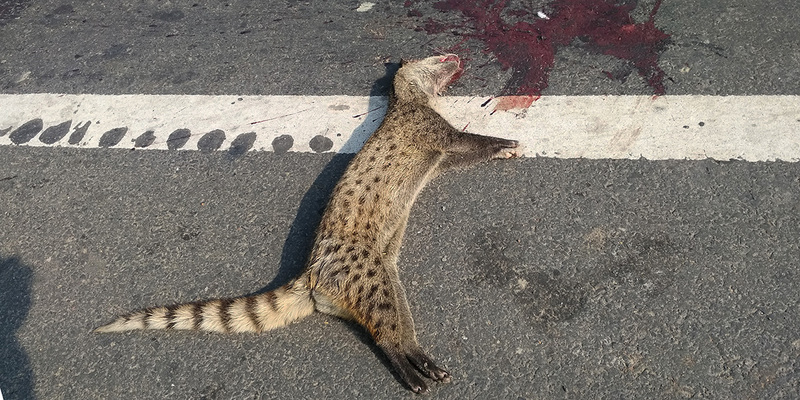 Preliminary evidence from the Bhagrol Basa Fishing Cat Project suggests that involving local people actively in the conservation efforts is an effective way of learnings from local rural experts. Individuals within the community, such as owners of fish ponds, goat herders and farmers, are identified and trained to monitor fishing cats in their own areas, in a similar model to that currently enacted by Lion Guardians in Kenya (Dolrenry et al. 2016). The advantages of recruiting locals to be monitors are that a) they are available as part-time employees to work alongside their other professions b) they have the potential to become local ambassadors of conservation, c) due to living in the area and having a deep understanding of the local ecology, they can accurately document threats, status and losses to the cat, d) their observations on the fishing cats could have greater local acceptance than if ecologists from outside the region are brought in (Schmiedel et al. 2016). Conservation dependent species need continuous long-term monitoring and funding. The fishing cat is the state animal of West Bengal and the proposed 5000 km area is largely a rural landscape. 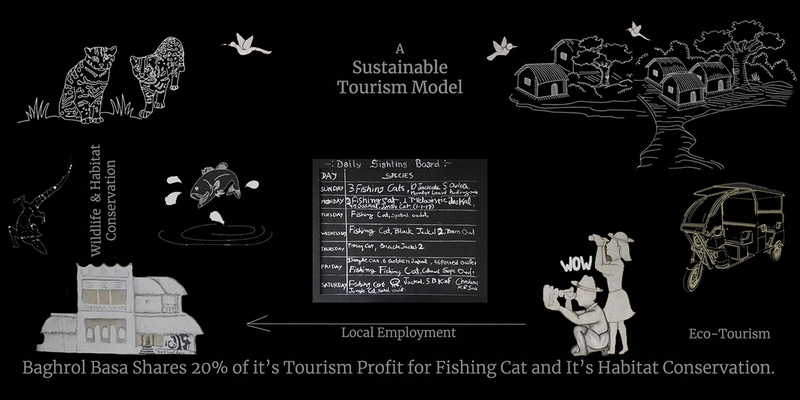 The conservation needs (including conflict mitigation costs) of the fishing cats if they are embedded into the local rural development plans (since rural development in India also emphasizes biodiversity conservation), a large portion of the conservation funding needed can be made available from already existing state rural development funds. Its a matter of advocacy and carefully embedding fishing cat conservation needs into existing rural biodiversity conservation agendas. effectively, just as the Lion Guardians of Kenya have managed to address human-lion conflict in the Masai Mara region (Dolrenry et al. 2016).